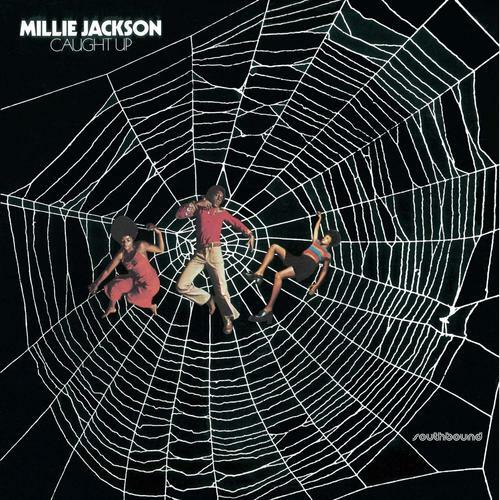 One of soul music's great female voices, Millie Jackson's reputation was made by the release of "Caught Up" and "Still Caught Up", released in 1974 and 1975 respectively. Here we reissue "Caught Up" on vinyl. Both albums deal with infidelity - and see it from both the wife's and the lover's point of view. The combination of spoken word raps and forceful, risqué lyrics was to become Millie's trademark for several years to come. Superb backing from the classic Muscle Shoals Rhythm Section lineup of Beckett, Johnson, Hood and Hawkins features throughout, with longtime Millie Jackson producer Brad Shapiro at the controls.